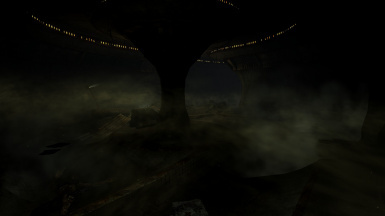 This texture by Ramccoid increases the resolution of Mist textures found throughout Fallout. Permission from Ramccoid for release at this page only. Not to be redistributed. Ramccoid for creating the textures. 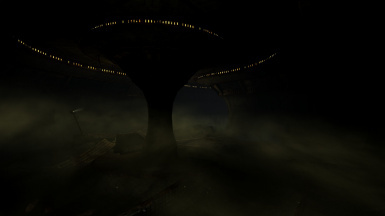 This is an HD texture in 2048 & 1024 versions to replace the blocky ambient mists found throughout Fallout. I did the testing ingame and with nifskope for Fallout, but Kudos should be given to Ramccoid for the texture work itself. Install like any other mod. I am testing other effects, hopefully some of them make it to release! Looking for other HD FX? Check out these! EVE - Energy Visuals Enhanced for all your energy weapon and misc FX goodness! HD Smoky Fire and Explosions for FO3 for all your environmental fire!